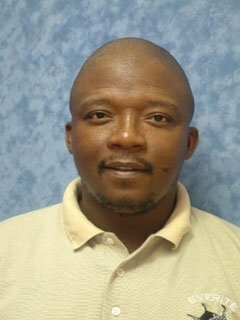 Molibeli Taele received his Ph.D. in Physics from University of Lancaster, UK, in 2000 and is an associate Professor of Applied Physics at the National University of Lesotho. His research expertise and interests include semiconductor materials, photovoltaics, sustainable energy development and climate change mitigation. His current research focuses on techno-economic, market and policy analysis for successful development and deployment of photovoltaic technologies and solar systems for improving livelihoods and sustainability in rural areas. He has published more than 20 scholarly scientific journal articles on semiconductor and photovoltaic materials, sustainable energy development topics, including contribution to the mitigation component of the Lesotho Intended Nationally Determined Contribution (INDC) to the 2015 Agreement under the UNFCCC and lead coordinating author of the Lesotho Second National Communications (SNC) to the UNFCCC published in 2013.